There’s a new trailer for Tilda Swinton and Ralph Fiennes’ latest film – you’re gonna wanna see it. You might remember we wrote about A Bigger Splash – the new erotically charged thriller from Luca Guadagnino – during the BFI’s London Film Festival last year where it was well received by critics and audiences alike. Loosely based on 60s French classic La Piscine (which features a dangerously handsome Alain Delon) and featuring the not inconsiderable talents of Ralph Fiennes, Dakota Johnson and Wonderland all time-fave Tilda Swinton, the movie is out early next month. To tide your inner Tilda-fangirl/boy over until then, there’s a juicy new trailer out full of sunwashed landscapes, sexual tension and the general sense that this is set to be pretty damn thrilling. Competition time! 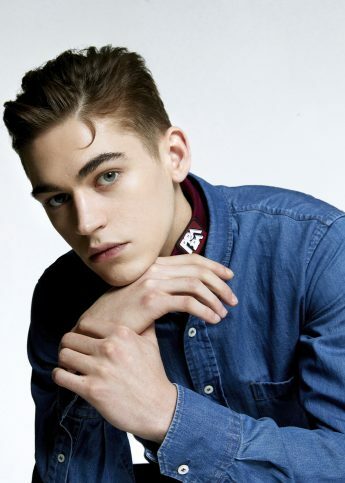 We are giving away 5 copies of Wonderland with cover star Hero Fiennes Tiffin + the double-sided poster. 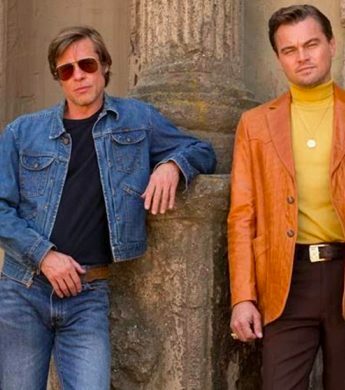 Watch the trailer for the new Quentin Tarantino film, starring Leonardo DiCaprio, Brad Pitt and Margot Robbie. 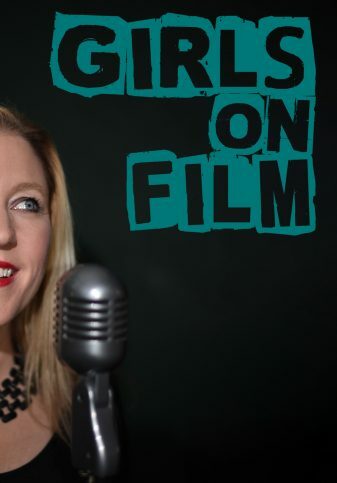 Girls On Film: introducing the movie podcast giving women a voice. Ralph Lauren: Are We Going Downtown?